The passing of Nintendo’s Satoru Iwata still continues to be felt throughout the games industry, as the man who redefined the reach and meaning of video games as a medium has his absence felt. 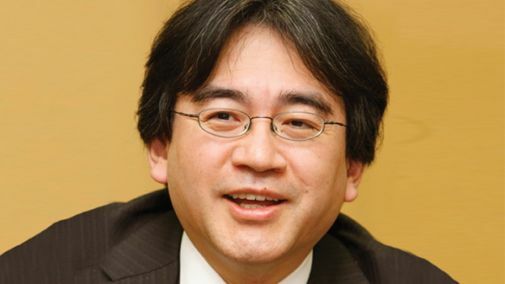 Writing in his weekly column, Smash Bros. creator Masahiro Sakurai, who was a long time collaborator and friend of Iwata’s – the two worked together on loads of games, including the creation of Kirby, and yes, Super Smash Bros. – discussed Iwata’s virtues. “Our positions and locations changed throughout our long association,” Sakurai said. “He was the best superior I ever had and a man who understood me better than anyone. He had a brilliant mind. Even when people would talk at length or without focus he was able to quickly say, “so, what you’re trying to say is…” and quickly summarize their point. He was able to see to the heart of people and things and was a master of simplifying them so that anyone could understand their point. He could immediately make a call on changes to improve. I have no doubt that many people were saved by this quality. It really does sound as though Mr. Iwata touched all those who knew him in his lifetime, and it does remain a tragedy that he passed as soon as he did. May he rest in peace.